The Outer Banks is one of the top beach and barrier island destinations in the world thanks to great weather and lots of amazing sand. 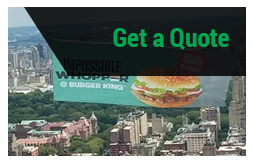 In terms of advertising, this means you’re almost always guaranteed a large, attentive audience for airplane advertising. The Outer Banks was even voted the “#1 Family Beach Vacation” destination this year by U.S. News & World Report. Work with Van Wagner Aerial Media, and get great exposure at this popular tourist destination. 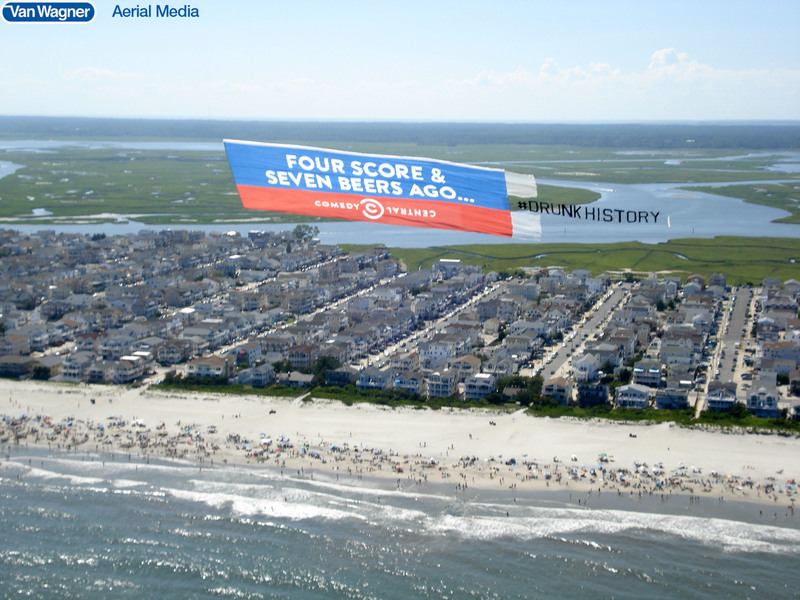 Boosting your brand’s recognition and reputation is easy with aerial advertising in the Outer Banks. Carova Beach in Corolla — Carova is a beach area full of families driving 4WD trucks and small ATVs with an adventurous spirit. There’s no commercial business in this area, but there are lots of nature and wildlife such as the wild horses who love the beach. Currituck Heritage Park — This family-friendly spot features a wide range of adventures for all. You can target plenty of tour groups, family picnics, and special events being held at many of its facilities. Jennette's Pier in Nags Head — This is one of the greatest fishing piers around, and it’s full of fisherman of all ages and couples taking a stroll. It’s one of the best places to see the Outer Banks, making it one of the best places to place your ad. 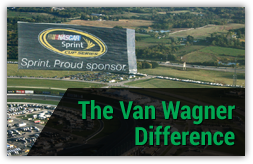 The team at Van Wagner Aerial Media knows the area and its advertising advantages, and you’ll get access to our years of local knowledge when you work with us. The Outer Banks also has outdoor activities year-round, and these events are the perfect places for your audience to see your ad. 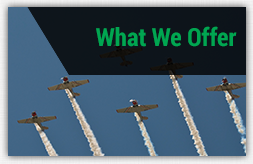 Whether it’s one of the many 5Ks, the Faire Days Summer Festival, outdoor movies, the annual Gallery Row Roll & Stroll and more, you’ll be able to target your audience at exciting times with airplane advertising in the Outer Banks. 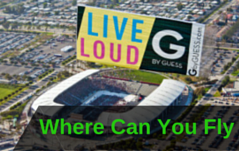 Give the entire crowd a great message that lights up the sky and connects with your brand. Learn more about the beneficial advertising options available at the Outer Banks with Van Wagner Aerial Media. Contact us today for a free, no-obligation quote — our experts can answer your questions and get you started on the right creative path.